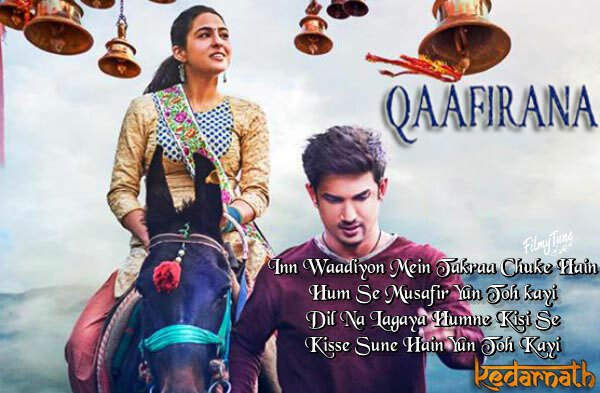 Qaafirana Lyrics from the Bollywood movie Kedarnath is starring Sushant Singh Rajput and Sara Ali Khan. Kedarnath movie is directed by Abhishek Kapoor. The Film is set to release on 7th December 2018. Arijit Singh and Nikhita Gandhi are the Singers of this latest Bollywood Song. 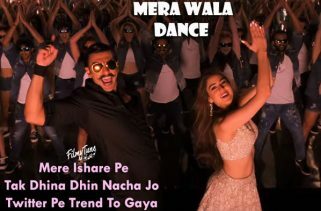 Qaafirana Lyrics has been written by Amitabh Bhattacharya. 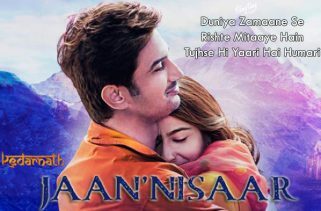 The Music is composed by Amit Trivedi.